Searching for a sports car that offers exciting performance and sleek styling? 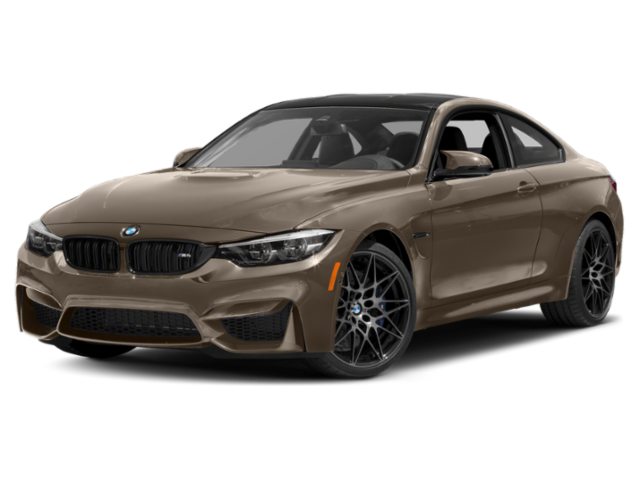 This may lead to you to compare the 2019 Jaguar F-TYPE vs. 2019 BMW M4 to see which has the performance specs you are looking to zip around Fort Mitchell, KY. At Jaguar Cincinnati we are breaking down the performance times and specs to see which of these sporty luxury vehicles has the specs you want. 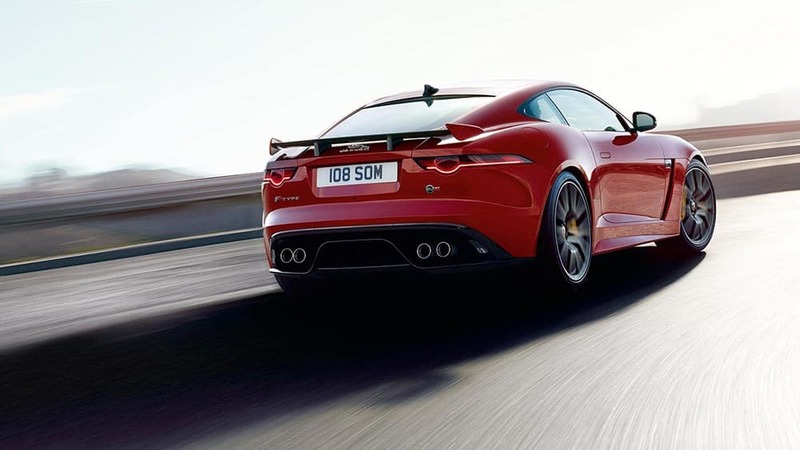 In the case of the Jaguar F-TYPE vs. BMW M4, the higher price won’t get you better performance. The 2019 Jaguar F-TYPE has a starting MSRP from $60,750, significantly less than the starting MSRP of $69,150 for the 2019 BMW M4. If you have a need for speed, the Jaguar is the model that delivers. 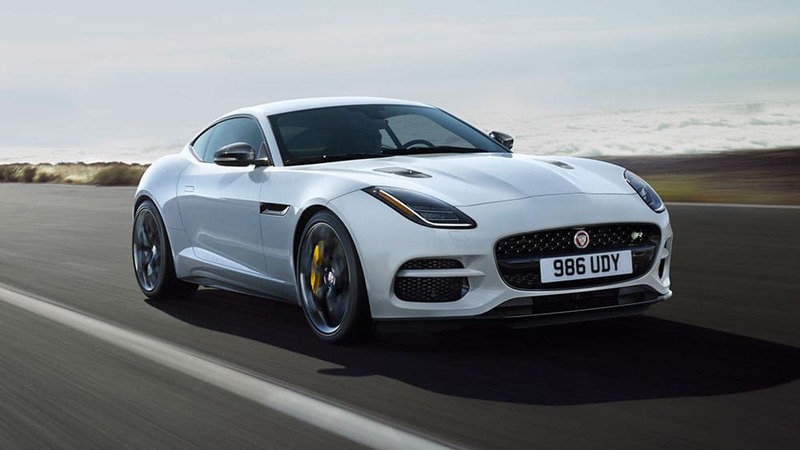 When equipped with the supercharged 5.0L V8, the Jaguar F-TYPE SVR is able to go from 0 to 60 MPH in just 3.9 seconds, beating out the 0 to 60 MPH time of 4.1 seconds of the BMW M4. 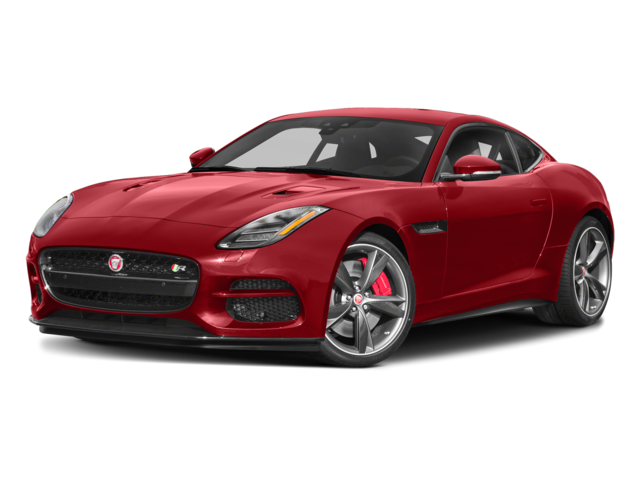 Get ready to experience the fun of a luxury sports car by test driving the Jaguar F-TYPE today at Jaguar Cincinnati. Located conveniently near Columbus, Jaguar Cincinnati boasts a state-of-the-art showroom, knowledgeable staff, and a wide selection of inventory. Stop by to experience the Jaguar Cincinnati difference today!